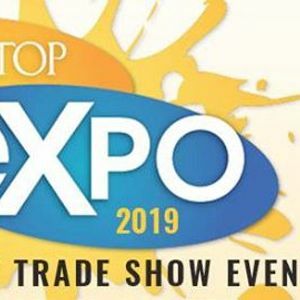 EXPO is One Stop's exclusive trade show event for apparel decorators - screenprinting, embroidery, heat transfer, sublimation. We invite our customers to join us for a day of learning, networking, entertainment, prizes and more! Held at the DeVos Place Convention Center in downtown Grand Rapids, Michigan. 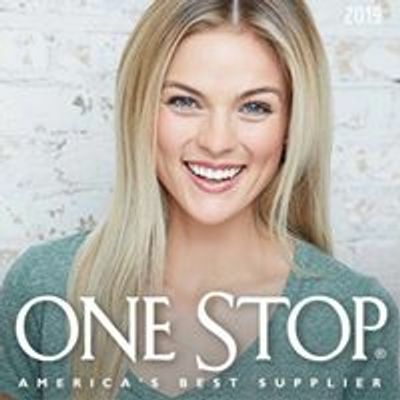 Free for registered One Stop customers.